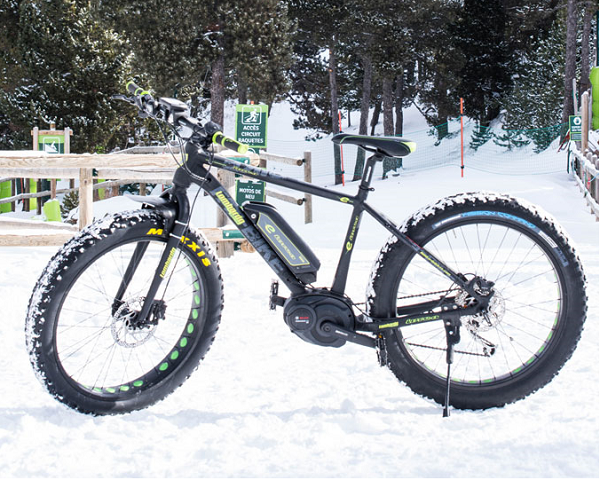 Naturlandia family park launches a new service – renting of electric bicycles for snow riding. 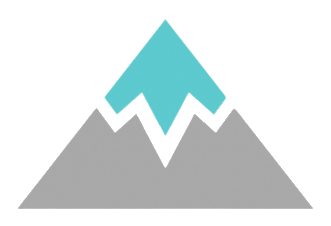 The service is available on the tracks of La Rabassa sector (2000 m above sea level). Excursions are conducted by experienced instructors who will explain how to use the electric bike and will accompany throughout the trip. 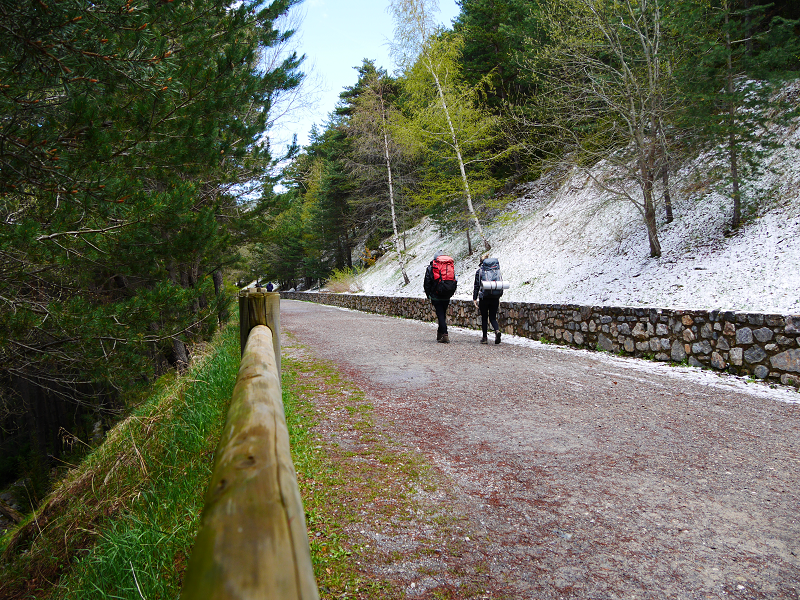 Walking is the best way to get acquainted with the landscapes of the country. During such journeys, a traveler discovers new and new secrets of nature step by step, without any hurry. 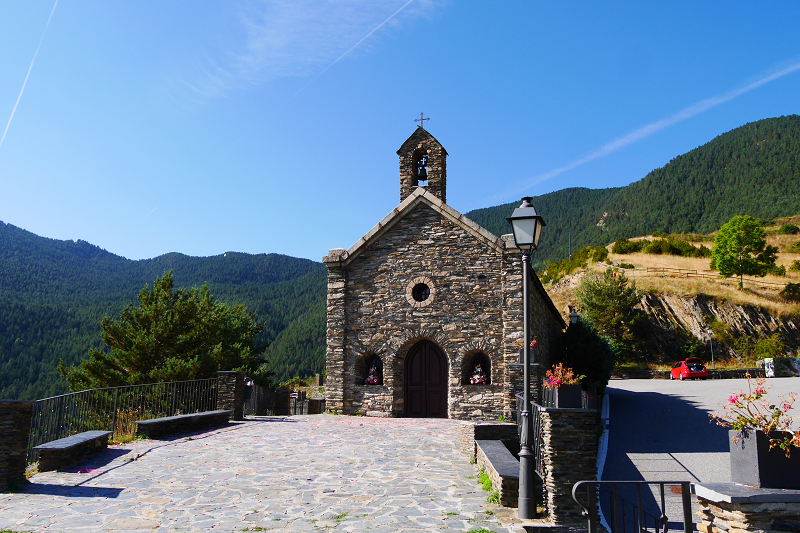 Andorra offers several long-distance walking routes: far and wide of this amazing country. 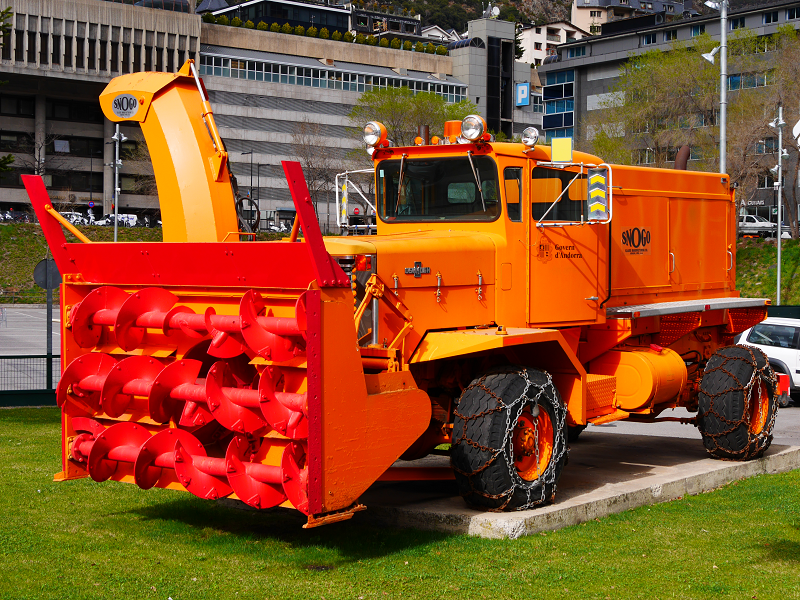 – Andorra has the right hand side of the road. 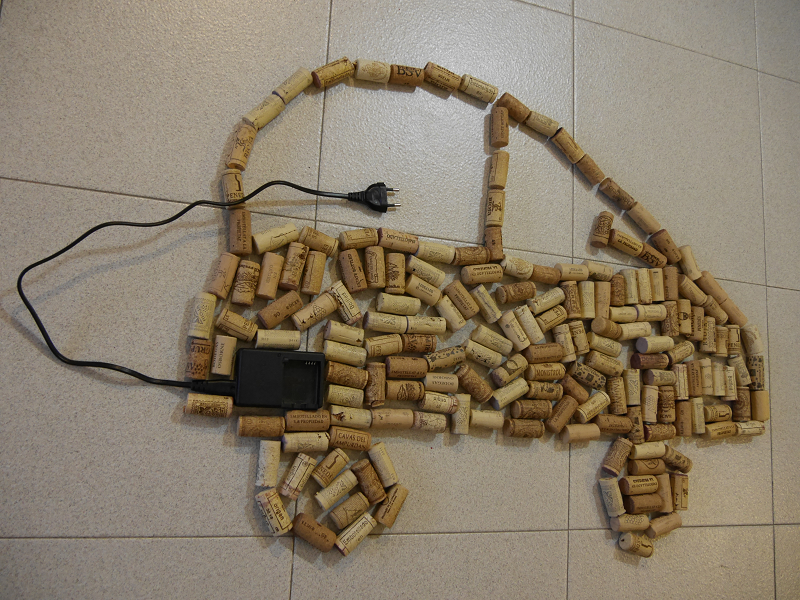 – Driving age starts from 18 years. – Everybody (a driver and all passengers) must wear seatbelts. 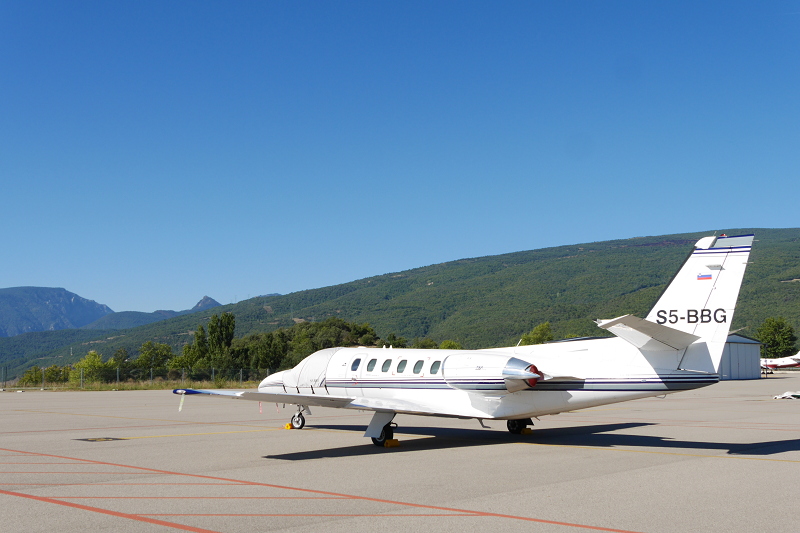 The company El Teu Soci Aeri (TSA) offered air taxi service from the airport Andorra – La Seu D’Urgell (10 km from Andorran – Spanish border).